The Ferrari festival found the perfect day to race their italian beasts at the sirbb circuit. 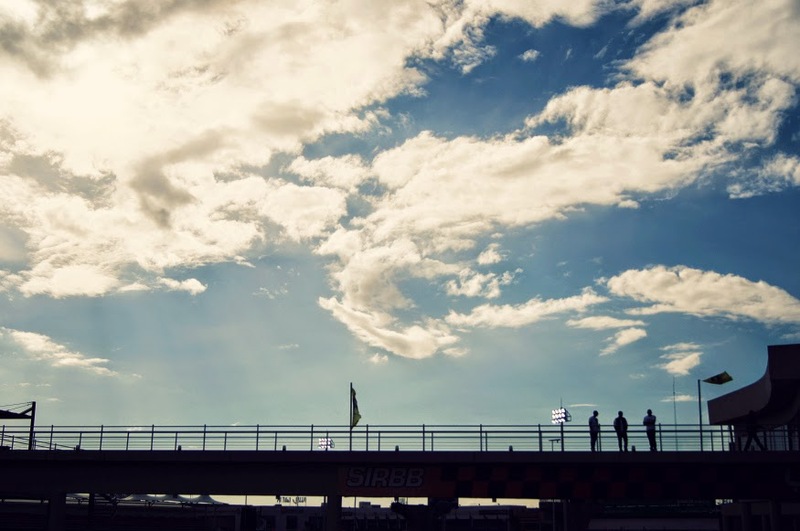 Imagine a wet track, rains, beautiful clouds and an actual rainbow. My camera got wet, I got almost conpletely wet and I stepped into a puddle. That's the last I'll see of those shoes. But to be around both rare exotics and the latest supercars on a day like this, I'd do it all over again. The sirbb circuit, Shuwaikh.